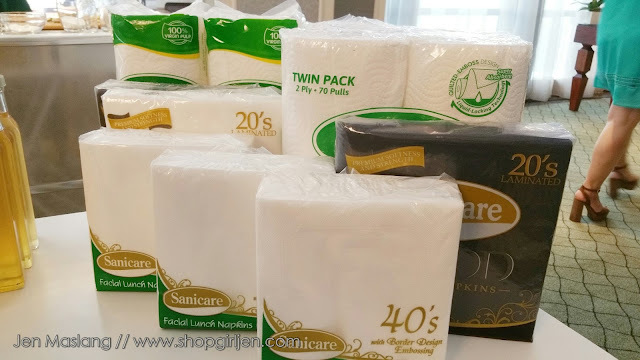 When I was single I took note of the brands that my Mom used. Sanicare was one of the brands that I am familiar using in our house. 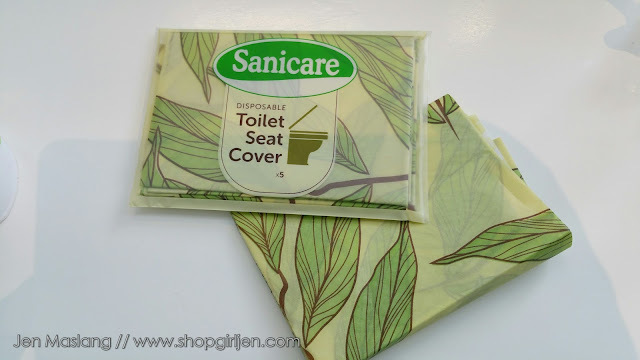 I am used to seeing Sanicare paper towels, toilet paper, cotton and cotton buds. 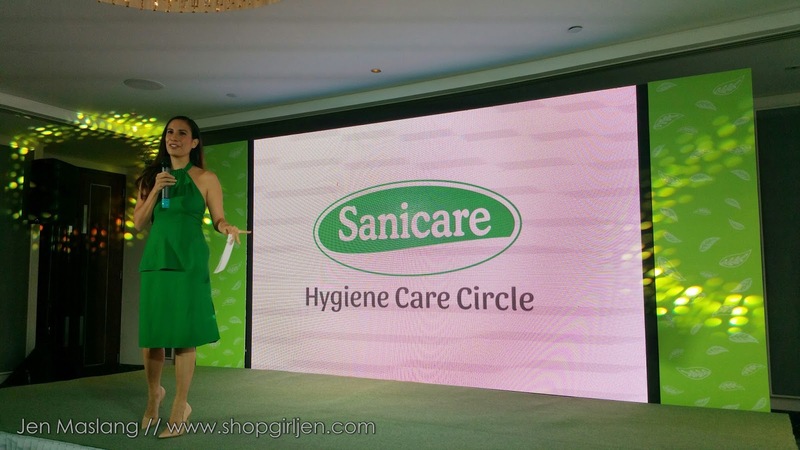 And when I got married and have my own family, I also picked up the Sanicare brand. Because not only it is durable, practical, it is also the brand that we trust. 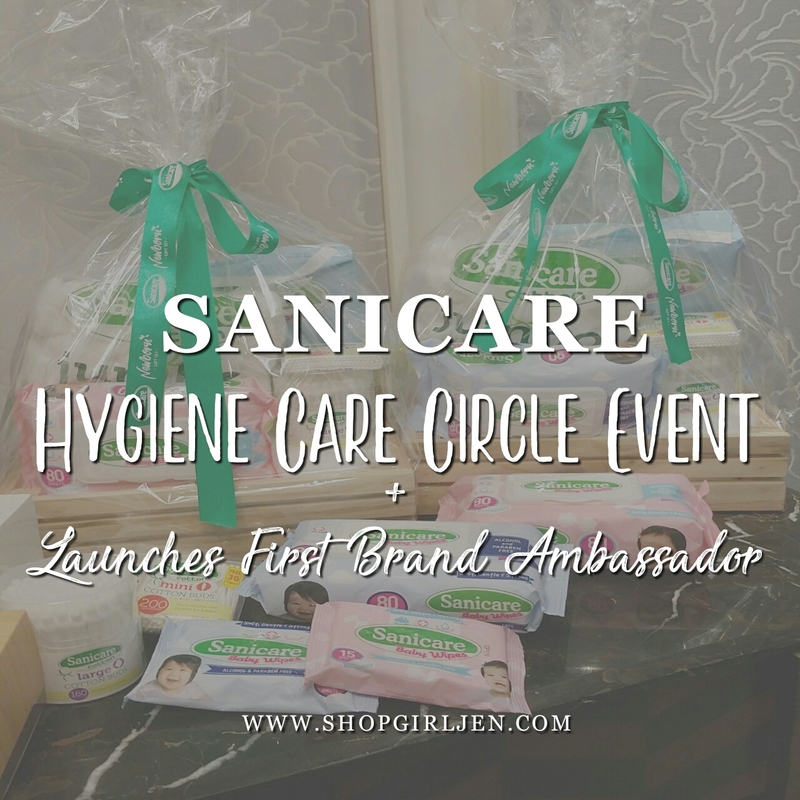 So I got excited when I received the Sanicare invite. 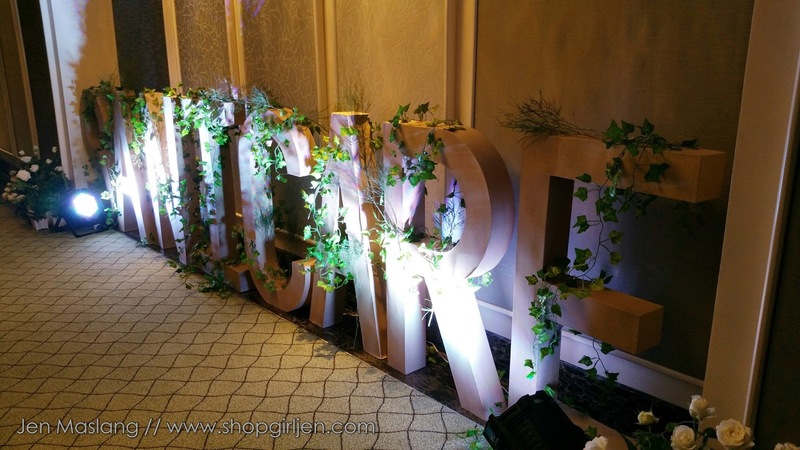 And it was their first event ever held at Makati Diamond Residences attended by mommy bloggers. During the event, I got to see familiar Sanicare products but we were also got to see the full range of Sanicare products from the Kitchen Hygiene and Bathroom Hygiene Lines to the Personal Hygiene and Baby Lines. The event was a blast, learned so much when they taught us different hacks to make our lives easier..with the help of Sanicare products, of course. 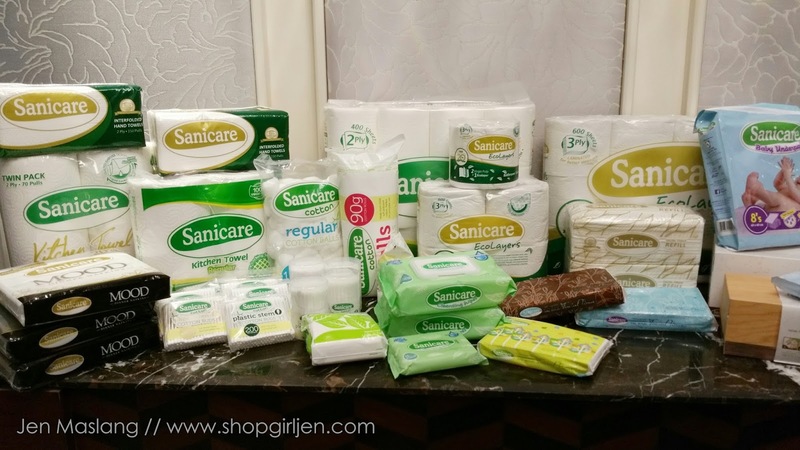 The Sanicare products got us covered. 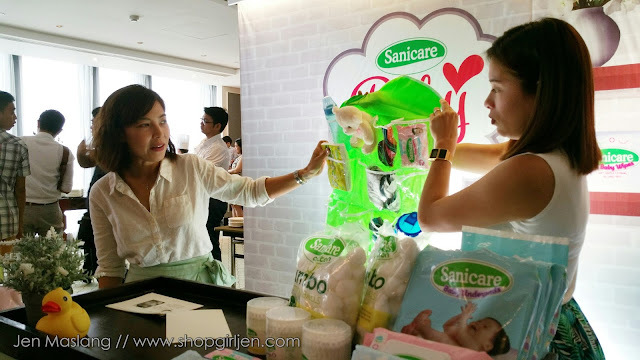 From kitchen, to bathroom, to personal use and baby lines, we can maximize its uses to the full extent. Though I am familiar with their baby line, it was my first time to see the Sanicare Baby Underpads. Can't wait to use it to Isha. 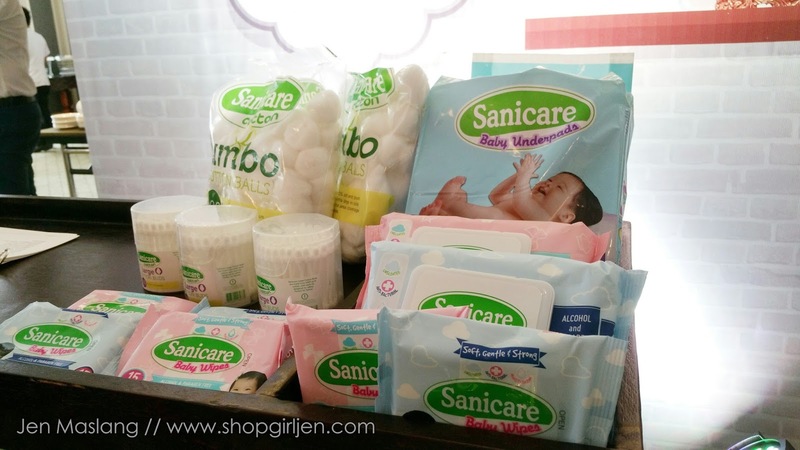 We'll share more of their baby line products in a separate post. 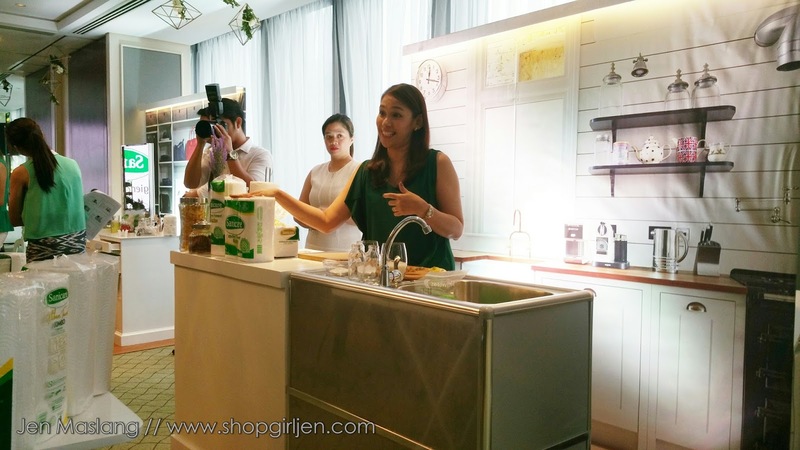 Millenial Moms like Sarah, Frances and Shari taught us different hacks with the Kitchen, Personal and Baby stations. 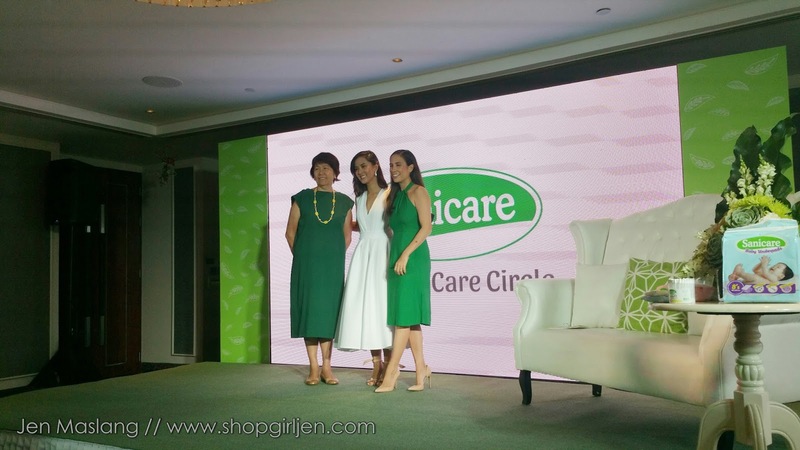 Sanicare's first event was hosted by Ms. Stephanie Zubiri-Crespi. 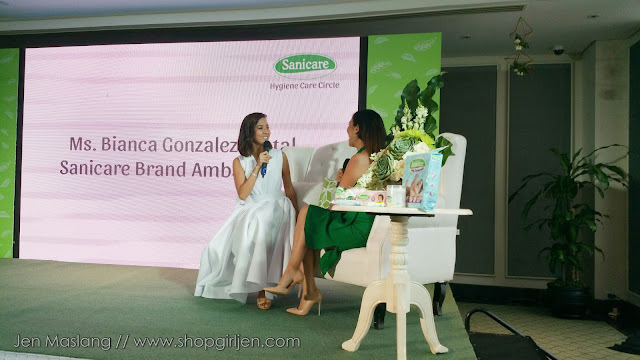 Before Sanicare introduces Bianca Gonzales-Intal as their first brand ambassador, according to Sanicare Marketing Director Ms. Lea Sio Pacis, Bianca is the perfect choice to represent the brand and not just because she has been a long-time Sanicare user. “Bianca represents the moms of today. She is independent and hardworking but her priority is always caring for her husband and baby,” said Ms. Pacis. I've been following Bianca Gonzales-Intal on Instagram and I really admire her dedication to her family. She's really a supermom to her unica ija, Lucia. I love that like me, she grew up seeing Sanicare brand in their house while she was still single and she has grown to love the brand and extended that love by using it also to her own family. Bianca expressed her excitement at being chosen as the first Sanicare brand ambassador. 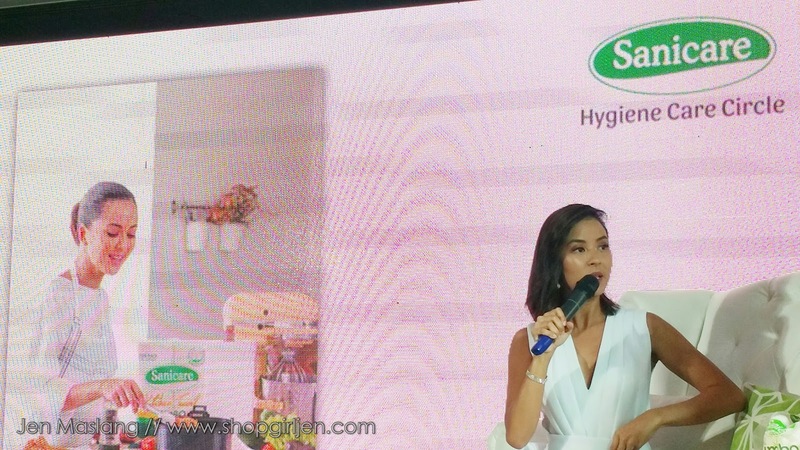 As a new mom, she has a heightened appreciation for keeping a hygienic environment for her little one. 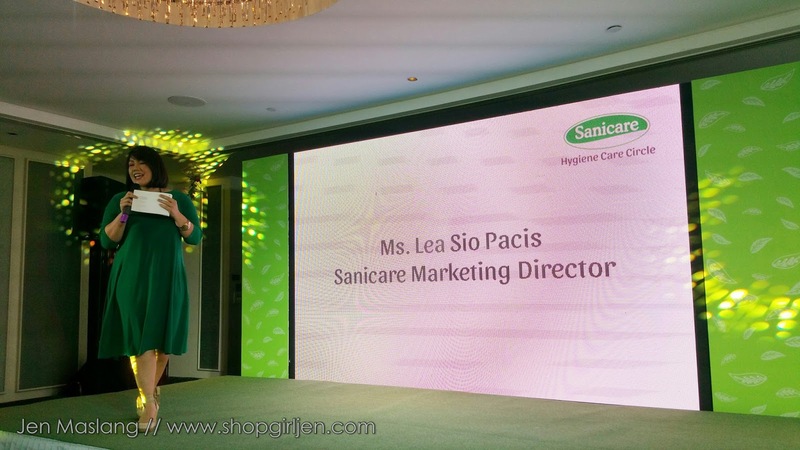 While being familiar with most of the brand’s offerings, she is also thrilled to discover the new, innovative products from the different Sanicare lines.